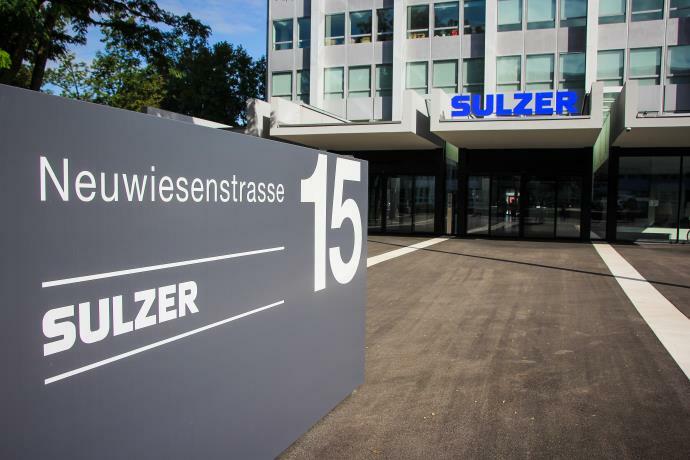 Switzerland-based industrial engineering firm Sulzer has announced an order intake of Sfr757.6m during the first quarter of 2017, compared to the Sfr684.6m sum achieved by the company in the same period last year. Adjusted for currency effects, the growth rate was 11.1%. Adjusted for currency and acquisition effects, orders grew by 2.0%. Order intake increased in all divisions with the exception of Chemtech. In the first quarter 2017, order intake increased by 11.1% on a currency-adjusted basis compared with the same period in 2016. Currency impact was a negative 0.4%. Acquisitions contributed Sfr62.4m or 8.2% to Sulzer’s order intake. Organically, i.e. excluding currency effects and the impact of acquisitions, order intake increased by 2.0%. Organic order intake in the first quarter turned out stronger than expected driven by a higher number of larger orders in Pumps Equipment than in the same period a year ago. Despite a comparably high base in the previous year’s quarter, Chemtech achieved an organic order intake at almost the same level this quarter. Order intake from the oil and gas industry was up 12% in the first quarter 2017 compared with the first quarter 2016, and it was flat sequentially. Sulzer’s downstream segment continued to rebound in new equipment and aftermarket services. The upstream segment still suffered from challenging market conditions mainly in the new equipment business, while aftermarket services improved. First, the combination of the Sulzer Mixpac Systems (SMS) business unit and the recently acquired Geka and PC Cox businesses are now being reported as the new Applicator Systems division. Second, the pumps spare parts business was shifted from Pumps Equipment to Rotating Equipment Services. This move allows customers to benefit from a single access point for services and parts. The acquisition of Ensival Moret allows Sulzer to close specific product gaps in axial flow pumps and slurry pumps. Ensival Moret offers a wide range of industrial pumps with strong positions in a diverse range of industries including fertilizers, sugar, mining, and chemicals. 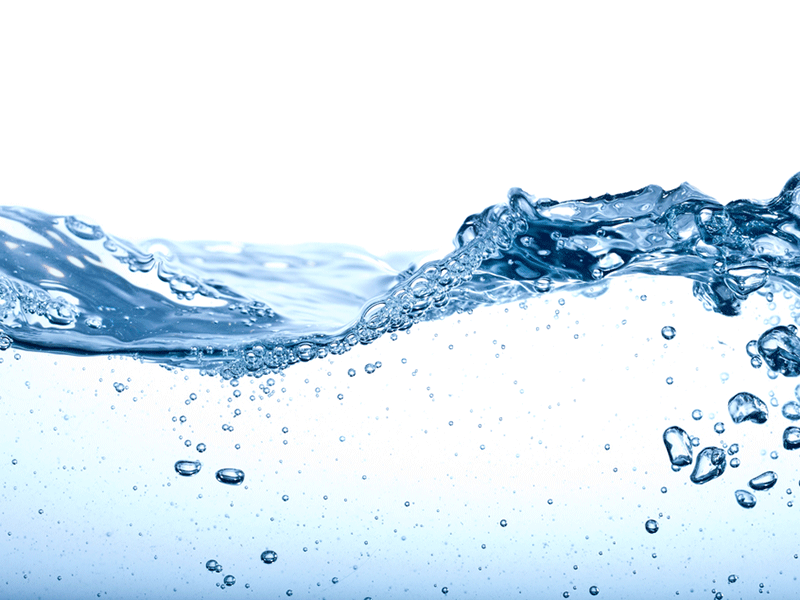 Combining the complementary product portfolios enables Sulzer to become a full line supplier in a broad range of industrial process applications. Sulzer confirms its guidance for the full year. Order intake is expected to increase by 5 to 8% and sales by 3% to 5%, both currency-adjusted and including the acquisitions announced in 2016. Supported by the cost savings from the SFP program, the company expects an operational EBITA margin of around 8.5% (opEBITA in percent of sales). Sulzer will hold a short conference call on the occasion of the publication of first quarter order intake results 2017. CEO Greg Poux-Guillaume and CFO Thomas Dittrich will review Q1 2017 order intake and answer your questions.